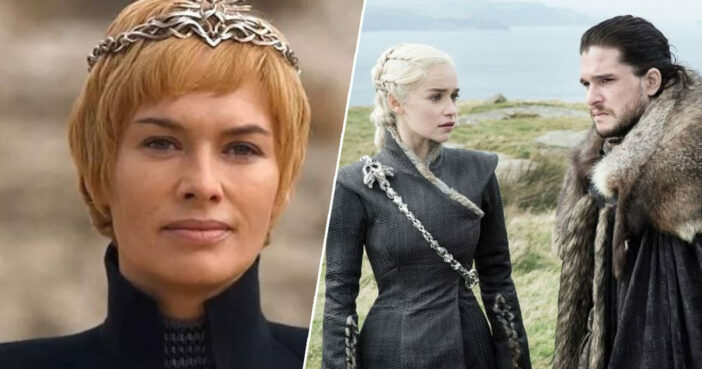 Who will end up sat on the Iron Throne after the final ever season of Game of Thrones? And will it be the person most deserving? One of the many intriguing factors of the world crafted from the writings of George RR Martin is that there is no clear protagonist, without the obvious heroes and villains which usually populate fantasy narratives. We have those we want to survive, those who we think will survive, and – of course – we all have our favourites who we will defend passionately until long after winter finally comes around. Consider, as I have, the underrated merit of Sansa Stark. Sadly, I was unable to persuade friends who have long wanted to see Jon Snow or Daenerys Targaryen rule the turbulent land of Westeros. Opinion pieces aside, perhaps we can turn to science to see who will ‘win’ this epic and blood-drenched game. Researchers from the Technical University of Munich have now given scientific predictions as to who is most likely to be still standing – and non-White Walker-ed – after the battles are won and the guts are spilt. Their findings, which have come from a set of artificial intelligence algorithms, have honestly surprised me a bit. Seriously, I always thought Dany would be a goner by the end. Survival rates are predicted using longevity analysis – a technique similar to scientific studies that examine the effects of treatments and complications on cancer patients. The full list of characters and their survival chances are available online at got.show. Of course, these algorithms are not 100 per cent spot on so please do keep on championing your fave.